Experience rejuvenation the Tattva Spa way in Courtyard by Marriott Pune. Prithvi, Vayu, Agni, Jal, Aakash (Earth, Air, Fire, Water, Sky) are the five tattvas or elements which are believed to be the core of our universe. 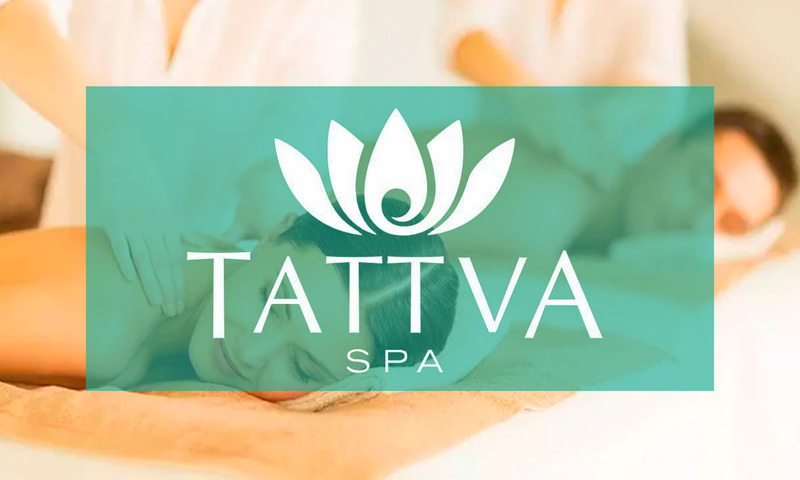 The balance of these tattvas in the universe and the human body is the essence of wellness, and that is what Tattva Spa strives to achieve for you. Committed to quality, Tattva Spa brings forth the philosophy of holistic wellness. Feel all your tension melt away under their masseur's expert hands. Their therapies help reduce adhesions and loosens muscles. Highly customised for your needs, the masseur will focus on relieving pain from specific body regions.